What is Sterling Silver Used For? 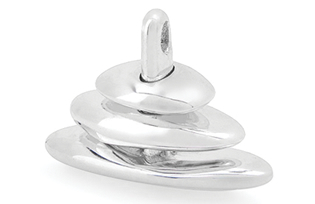 The main uses for sterling silver are in the jewellery making and silversmithing industries. 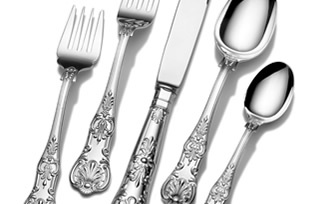 Silversmiths use sterling silver to create flatware or cutlery as well as bowls, decanters and mugs while jewellers use it for making chains and necklaces, pendants, earrings, rings and bracelets as well as sterling silver money clips. Historically sterling silver was used to make coins in Europe and the Americas. It has been used to produce wind instruments such as saxophones and flutes while other silver alloys were utilised to produce surgical intruments. View our beautiful collection of sterling silver jewellery.